From their range of everyday fitness trackers, which we compared here, to their innovative wi-fi scales – this company continue to crush it. With revenues up 168% quarter on quarter (Q3 14 to Q3 15), they continue to hold off the dominance of Apple, with their Watch product. 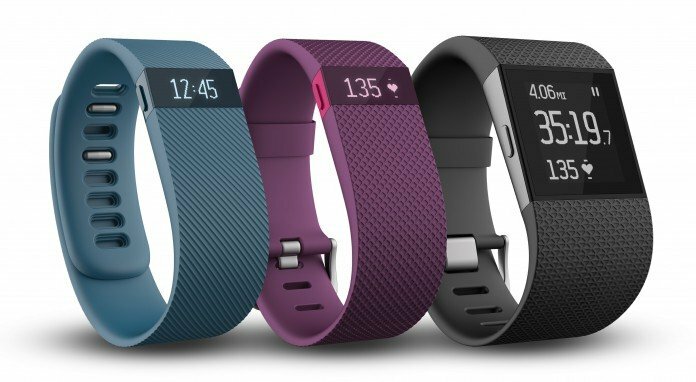 Going into 2016, Fitbit remain the fit-tech company to beat.